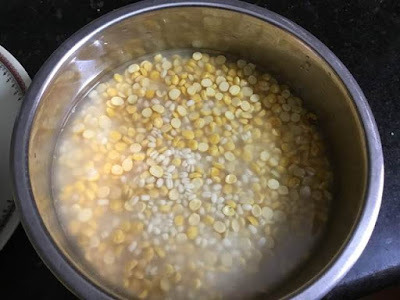 To keep this adai quick and easy, try to soak the rice and dals in ahead of time because you can easily grind it either in a mixer jar or in a grinder. 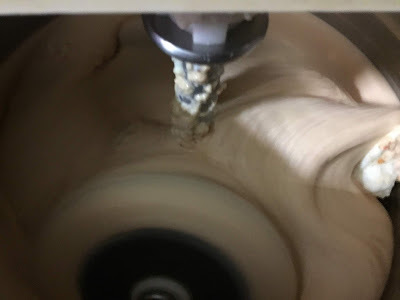 Grinding the batter in a wet grinder will give you a soft adais when compared to the mixer jar. The maravalli kizhangu (tapicoa) are sliced thinly and then grounded along with the dals. 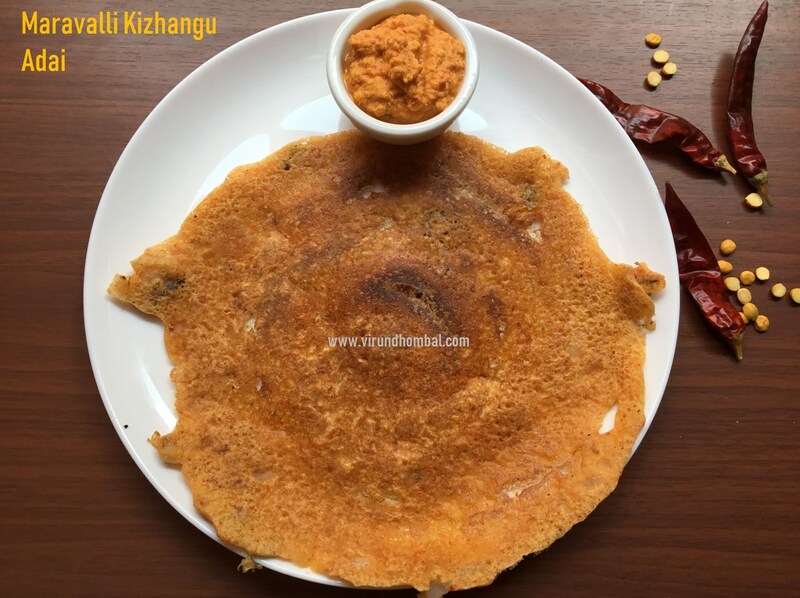 Try to use fresh, maravalli kizhangu (tapicoa) for this adai. 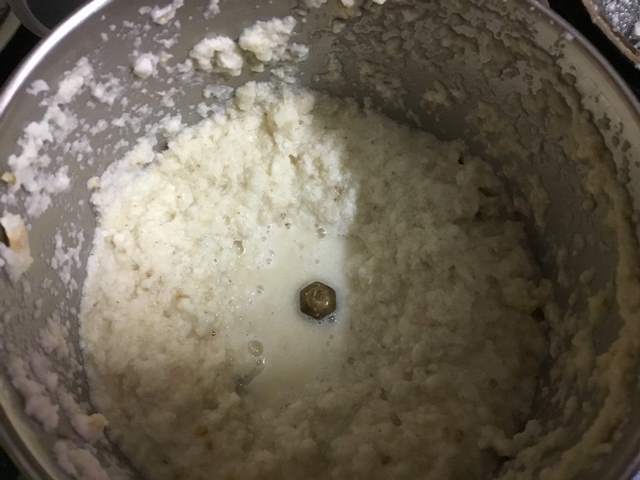 Usually maravalli kizhangu stays good at room temperature for 1 or 2 days only. 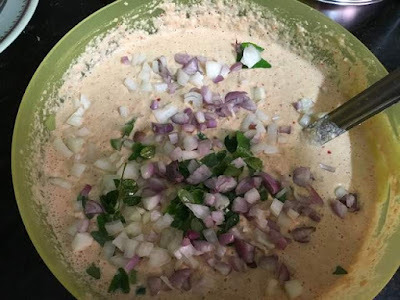 If you have time, I recommend to use chopped small onions because it gives a nice taste to the adai. The consistency of the batter should be medium thick so that you will get a crispy adai. 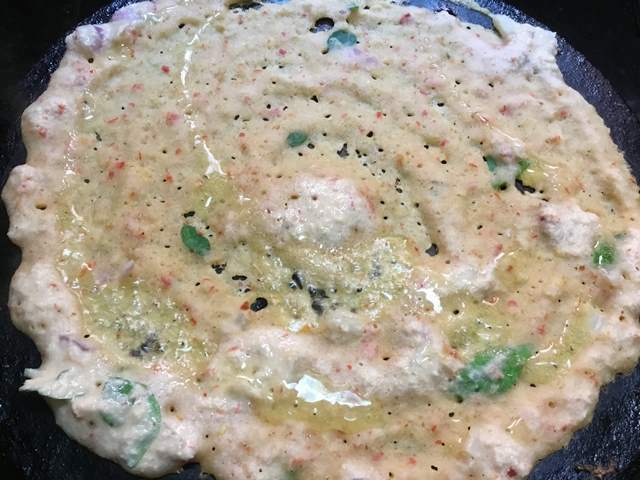 My Grandma always tells me, that the batter for the adai should not be too thick because it will take more time to cook and your adai won't be soft and crisp. Also pour just one and a half ladle full of batter and spread it thinly. 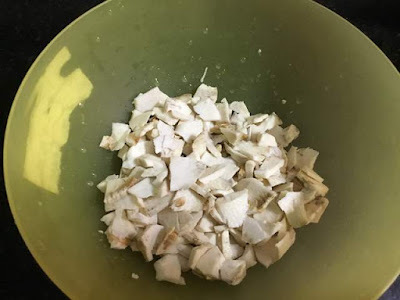 You can use gingely oil or coconut oil for cooking. 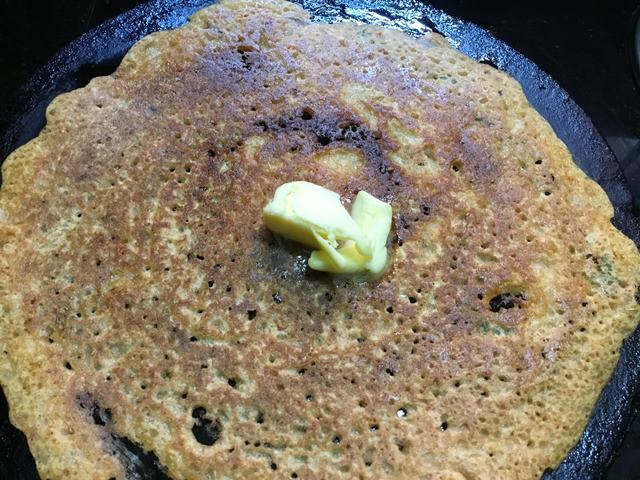 After flipping the adai place a tablespoon of butter and then serve it. Measure and add the rice and dals in a vessel.Pour 6 to 8 cups of water and soak it for 3 hours. 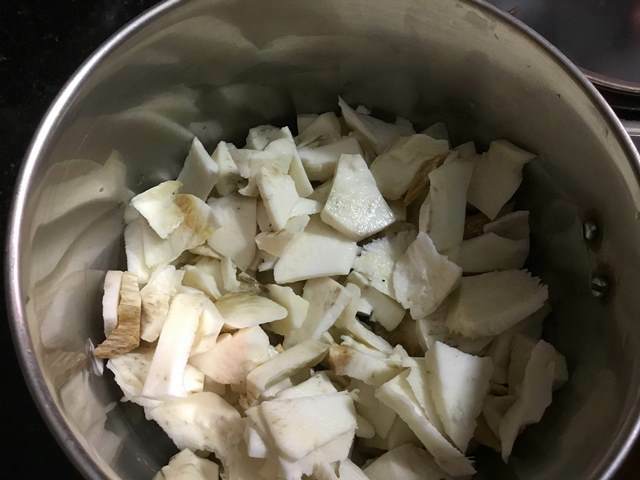 Wash the tapioca well and peel the skin completely. Slice it thinly and add it in a bowl. 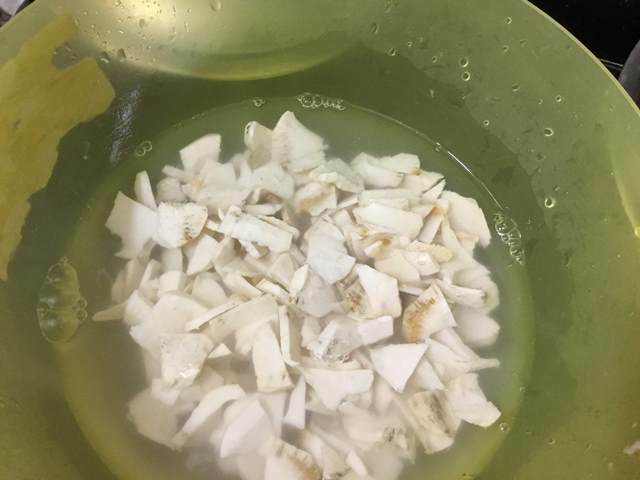 Wash them well for 5 to 7 times in water to remove the strach in it. After 3 hours, rinse the rice for 3 times and drain the water completely. Add the soaked and drained rice in the wet grinder. 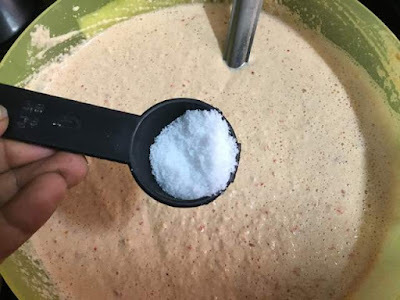 Take a big mixer jar and add the sliced tapiocas and grind it coarsely. Add this ground tapicoa to the wet grinder and grind it along with the rice. Add the red chillies, green chillies and asafoetida powder to the same mixer jar and grind it nicely. Add this ground chilly paste to the wet grinder and grind the batter nicely. Transfer the batter to a mixing bowl and add the required salt. Mix it well. Next add the chopped onions and curry leaves. Add some more water if the batter appears thick. Heat an iron dosa pan on medium heat. 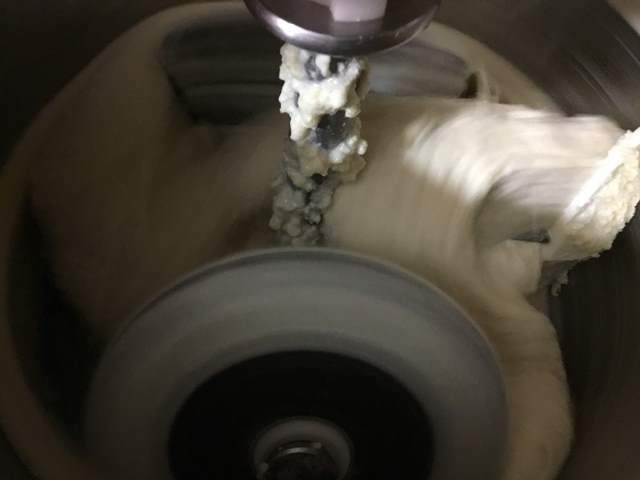 Once again mix the batter well and pour one and a half ladle full of batter and spread it in a circular motion. Swril 2 to 3 tbsp oil and cook the adai on medium heat. When it starts to turn brown, carefully flip the adai and cook the adai for 2 more minutes and transfer it to the serving plate. Measure and add the rice and dals in a vessel. Pour 6 to 8 cups of water and soak it for 3 hours. Wash the tapioca well and peel the skin completely. Slice it thinly and add it in a bowl. Wash them well for 5 to 7 times in water to remove the strach in it. After 3 hours, rinse the rice for 3 times and drain the water completely. 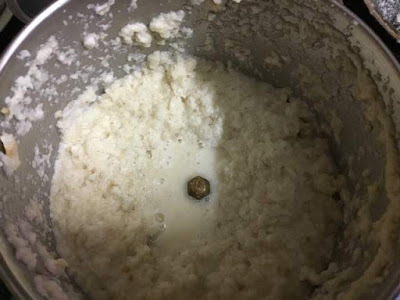 Add the soaked and drained rice in the wet grinder. Add water and grind it. 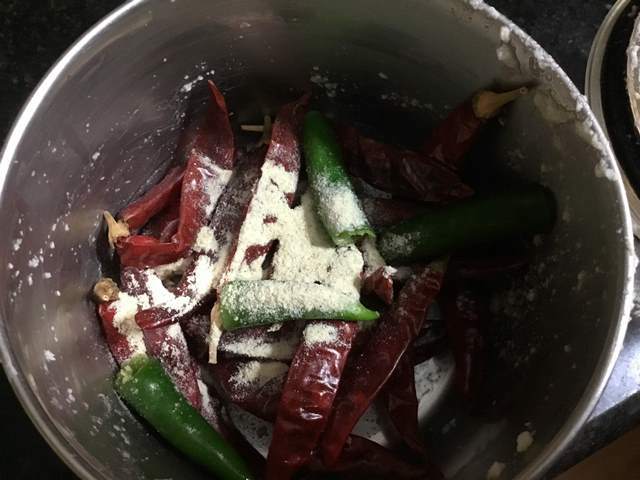 Add the red chillies, green chillies and asafoetida powder to the same mixer jar and grind it nicely. 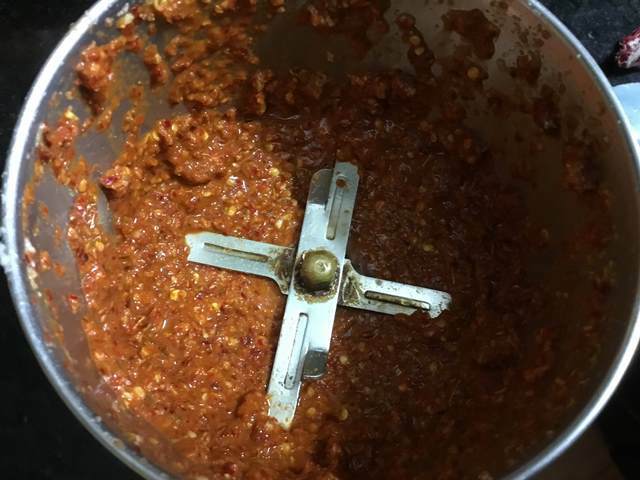 Add this ground chilly paste to the wet grinder and grind the batter nicely. When it starts to turn brown, carefully flip the adai and cook the adai for 2 more minutes and transfer it to the serving plate.You can add a teaspoon of butter.